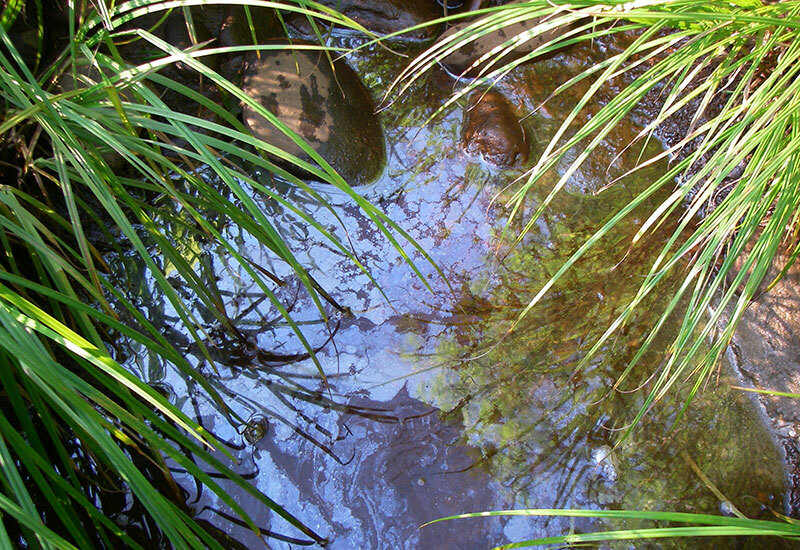 The Massachusetts Water Watch Partnership (MassWWP) is a program of the Water Resources Research Center at the University of Massachusetts. 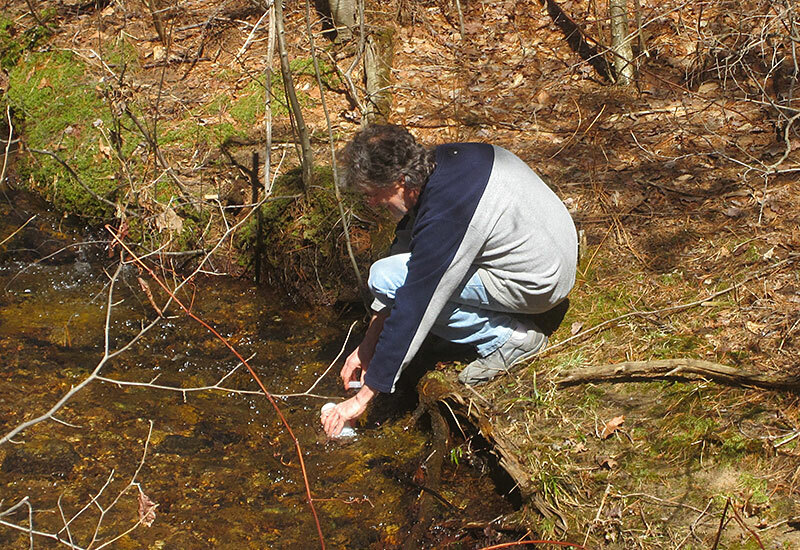 Since 1990, MassWWP has provided training and other technical assistance to citizen scientists who conduct water quality monitoring programs on the lakes, rivers, and estuaries of Massachusetts. However, MassWWP is not currently funded to provide these services. 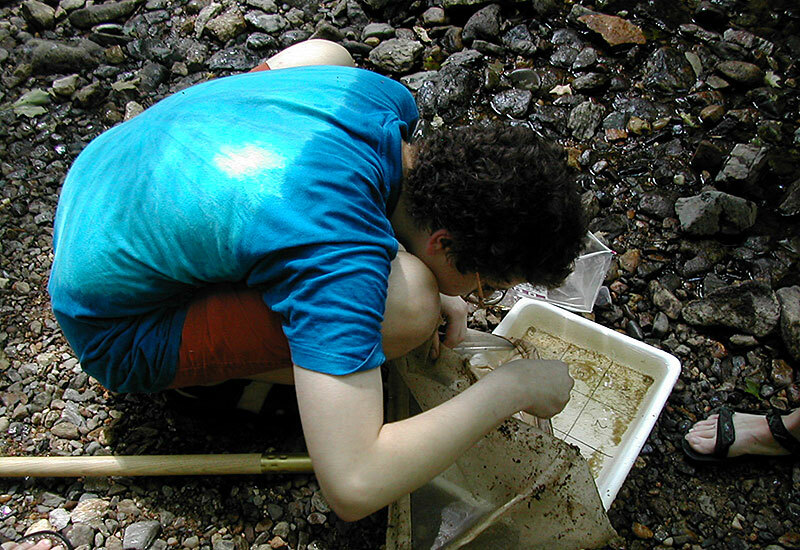 We offer this web site as a repository of information for volunteer monitoring groups. Some of the information may be outdated, as the site had its last major update in 2009. Beyond the revisions that this current version offers, we are not now in a position to continue to update the site. We hope that the information found here may be of value to you. The UMass Environmental Analytical Lab continues to provide laboratory analyses and quality control service to publicly-supported clients. This site is maintained by Center for Agriculture, Food and the Environment.